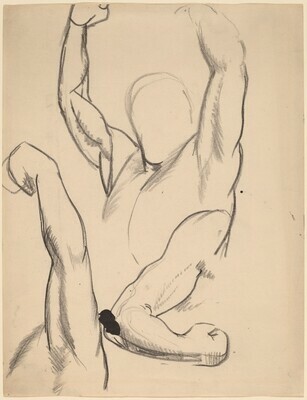 lower right verso in graphite by Gordon Allison: GEO Bellows, G.K.A. Building a Collection, National Gallery of Art, Washington, 1997-1998, no. 69. Carmean, E.A., Jr., et al. Bellows: The Boxing Pictures. Exh. cat. National Gallery of Art, Washington, D.C., 1982: 15.